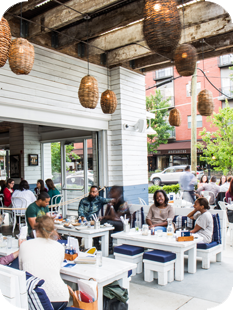 bartaco is not taking reservations online. Please call the restaurant for more details. 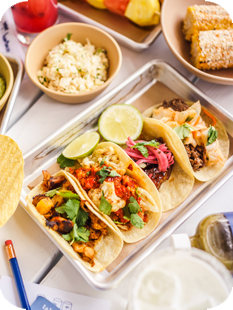 Inspired by a healthy, outdoor lifestyle, bartaco combines fresh, upscale street food with a coastal vibe in a relaxed environment. 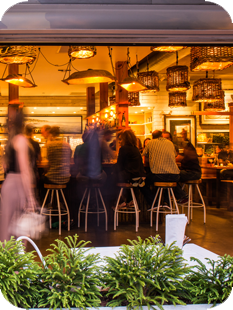 bartaco is specialty cocktails crafted with fresh-squeezed juices, beer out of a bottle, and hand-held foods delivered on metal trays. 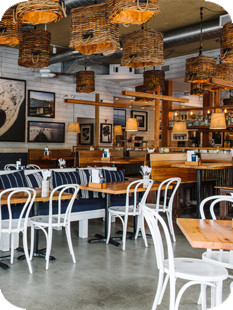 The rustic beach resort design complements the spirited bold and bright flavors of bartaco’s eclectic menu. 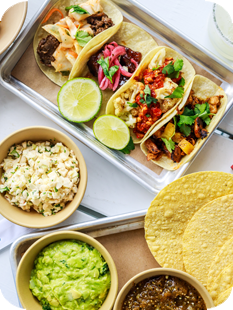 The stylish ambiance, cocktails, and freshly prepared tacos and “not tacos” create an unforgettable experience.